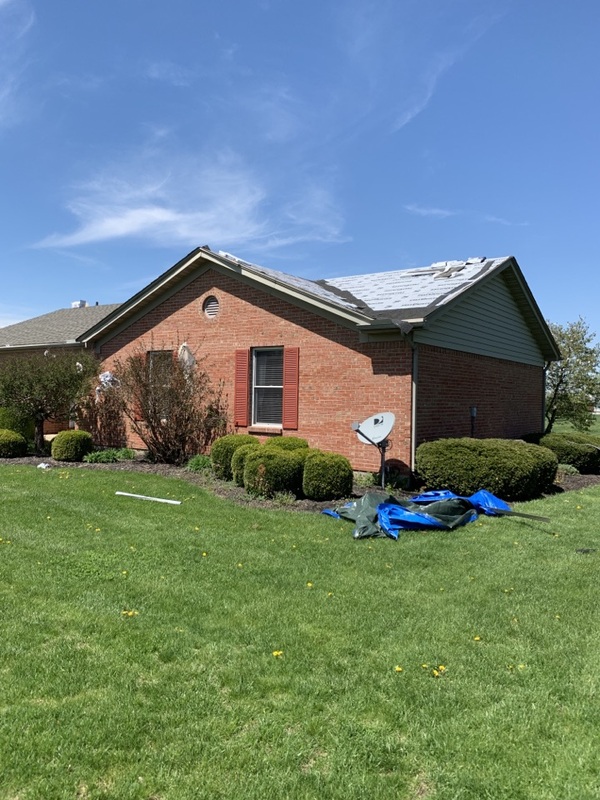 Now with three offices, AnyWeather Roofing is the roofing contractor you can call from Northern Kentucky to Cincinnati and Dayton. No matter where you are in our service area, you’ll have highly trained and experienced professionals installing your new roof, repairing your current one or helping maintain it. 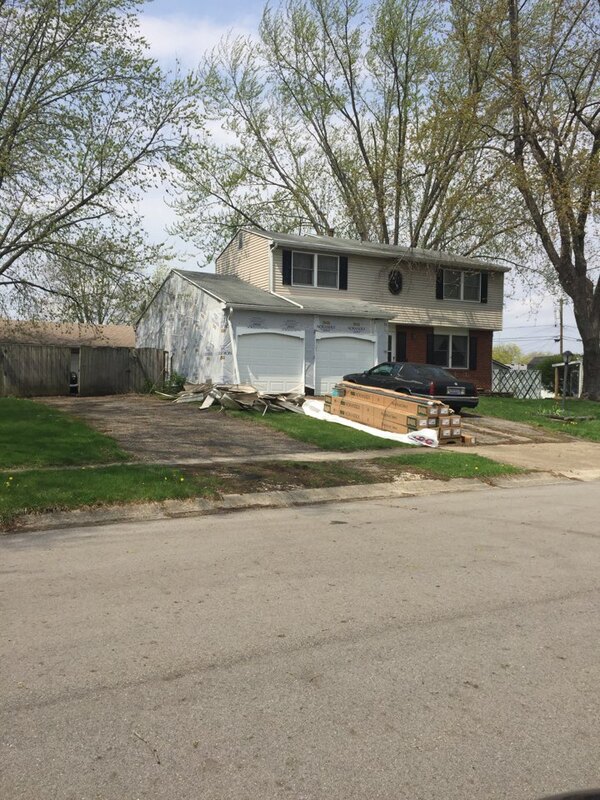 Let the licensed and insured team at AnyWeather Roofing serve you! With three fully staffed offices, we are a local roofing contractor with offices in Wilder, KY, Cincinnati, OH, and Dayton, OH. If you’re in one of the suburbs near our offices, we’re ready to help you with your new roof, roof repair or maintenance. We have both residential and commercial teams trained in many different roofing materials so the right person provides you with your estimate and subsequent services. If you’re working with a builder or architect for your new home or office, we’re happy to help you design and plan your new roof. Just reach out and schedule an appointment that is convenient for both you and your builder, so we can all talk about the structure and what you’re looking for on top of your building. Evidence of heat blisters on this roof. Found out years ago there was a fire. New shingles will bring the overall appearance of this home back to life. Getting ready for beautiful new siding ! Whichever office you call, our motto is always the same: On Time, Done Right, Guaranteed. Don’t leave your new roof, roof repair or roof maintenance to just any roofing contractor. Contact AnyWeather Roofing for expert residential and commercial roofing services. Reach any office by calling (859) 908-0387 or fill out our easy-to-use contact form.